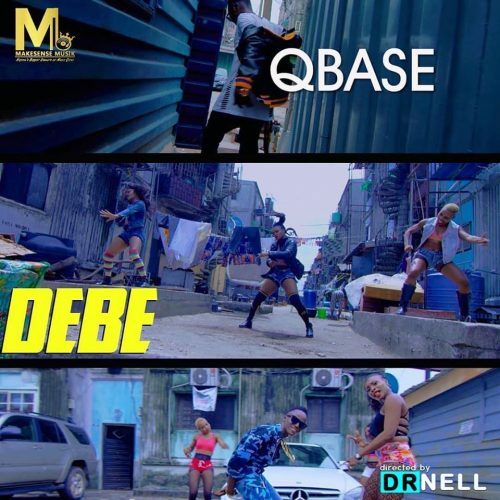 Few days after releasing the smashing street hit, MAKESENSE Musik rapper, QBasepremieres visuals to his single titled ‘Debe’. Video was shot and directed by DR Nell. 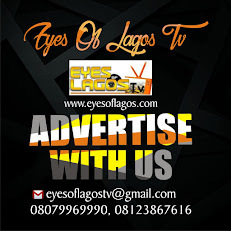 Watch, Enjoy and Share your thoughts ! !